MONDAY, April 30, 2018 (HealthDay News) -- Giving very ill and dying patients palliative care shortens hospital stays and lowers costs, researchers report. Palliative care focuses on providing relief from the symptoms and stress of a serious illness to reduce suffering for patients and their families. "People with serious and complex medical illness account heavily for health care spending, yet often experience poor outcomes," said study author Dr. Peter May. He's a research fellow in health economics at Trinity College's Center for Health Policy and Management, in Dublin, Ireland. "The news that palliative care can significantly improve patient experience by reducing unnecessary, unwanted and burdensome procedures, while ensuring that patients are cared for in the setting of their choice, is highly encouraging," May said. "It suggests that we can improve outcomes and curb costs, even for those with serious illness," he added. The researchers analyzed data from six studies that included more than 130,000 adult patients admitted to U.S. hospitals between 2001 and 2015. Of those patients, 3.6 percent received a palliative care consultation in addition to other hospital care. The study found that hospitals saved on average $3,237 per patient per hospital stay when palliative care was added to their routine care, compared to patients those who didn't receive palliative care. Palliative care was associated with per hospital stay cost savings of $4,251 per patient with cancer and $2,105 for each patient without cancer. Savings were greatest for patients with the highest number of problems. 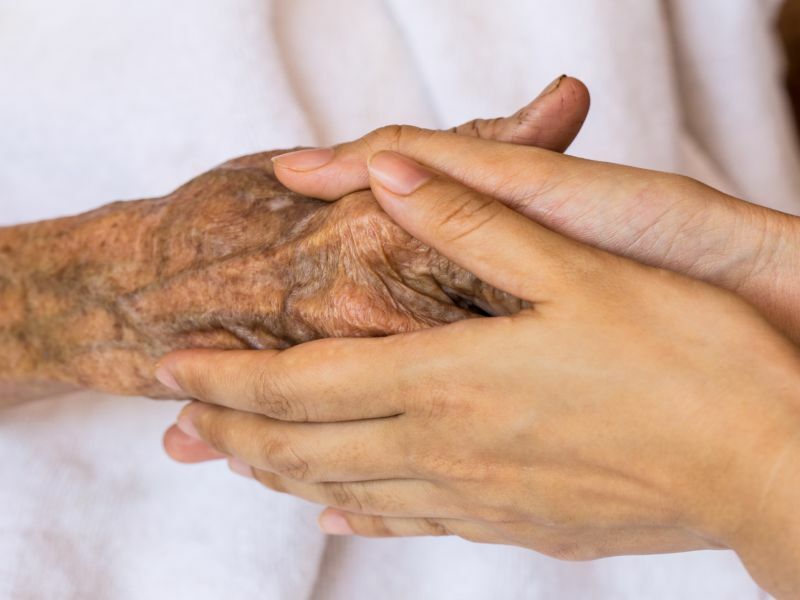 "The potential to reduce the suffering of millions of Americans is enormous," said study co-author Dr. R. Sean Morrison, chair of the department of geriatrics and palliative medicine at the Icahn School of Medicine at Mount Sinai in New York City. "This study proves that better care can go hand in hand with a better bottom line," Morrison said in a Mount Sinai news release. The findings were published April 30 in the journal JAMA Internal Medicine.